Betrayed by Kurda and reeling from the brutal slaying of Gavner, Darren finds himself branded a traitor and hunted by the clan. Will his failure to complete the Trials mean banishment for Mr Crepsley and execution for himself? Or can Darren return to the home of the damned and exact revenge? Blurb: Branded a traitor and betrayed by a friend, my luck has finally run out. But if I perish, the clan will fall too. Can I defy the odds and outwit a Vampire Prince, or is this the end of Vampire’s everywere? I’ve read the first five books and now the sixth, and I have to say this is one of the best series I’ve read. I can’t wait to read the full Saga! 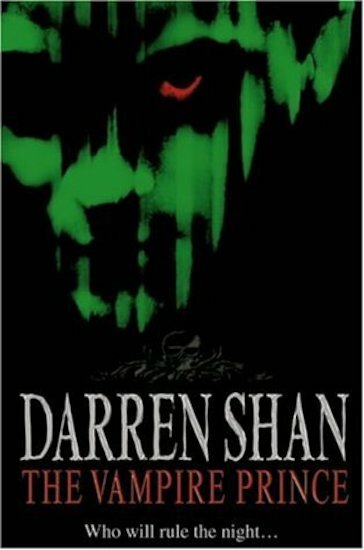 This is about Darren Shan, betrayed by a friend, a friend who he trusted. A friend who killed Gavner Purl and is in league with the Vampaneze, the mortal enemies of vampires. Darren ran away, as he was to be put to death for failing the seventeen tasks of initation. But now he’s back to defeat the traitor and stop him from becoming Vampire prince and letting the Vampaneze in to start a bloody war! I loved this book, its full of suspense, horror and all things adventure! 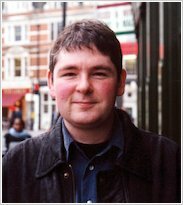 Darren Shan is the master of horror! just amazing andtoo god for words.